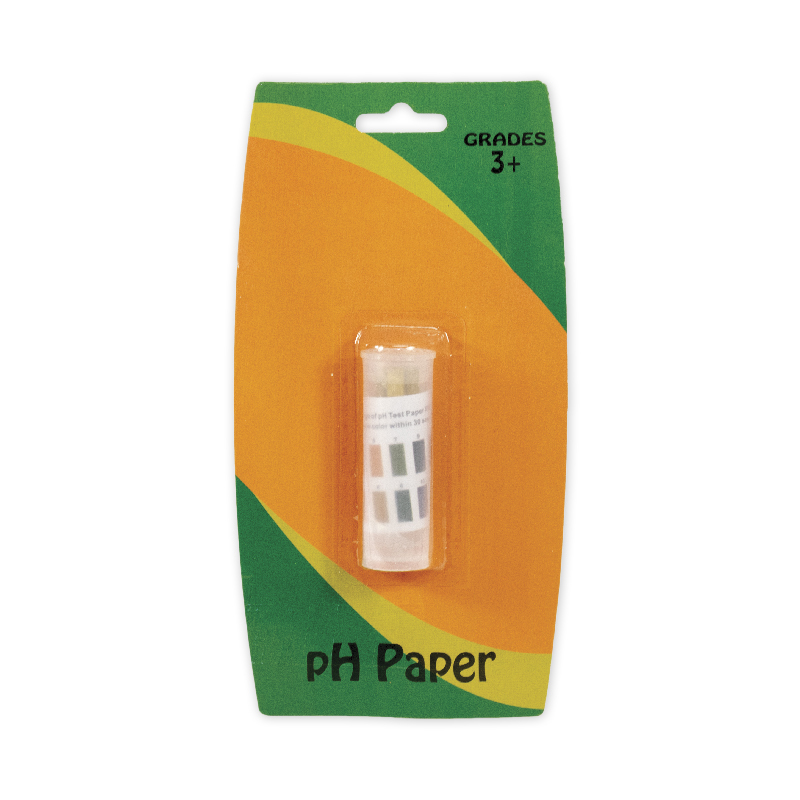 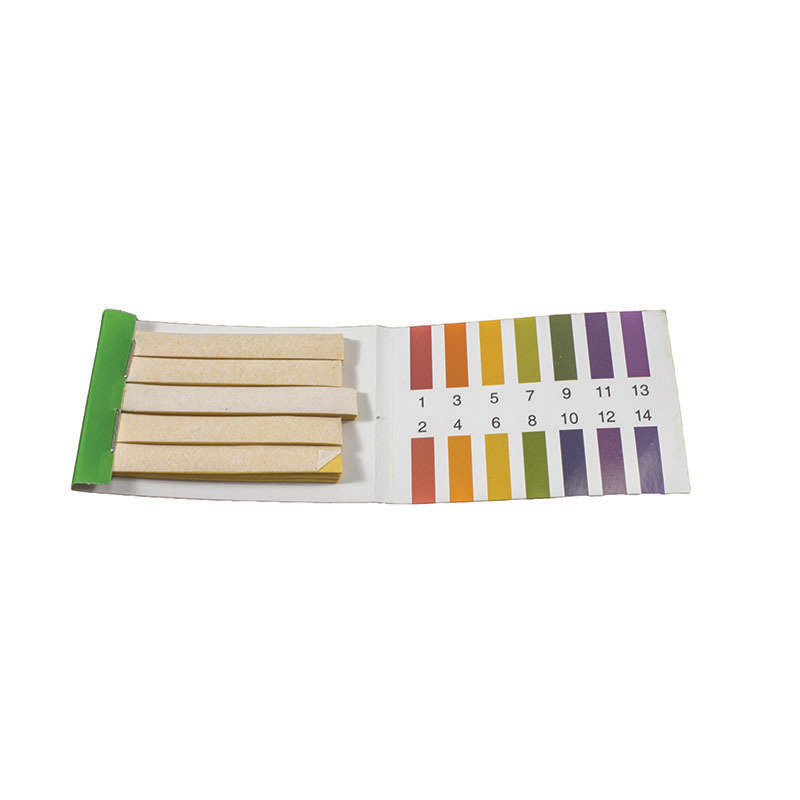 Use these pH Strips to measure acidity or alkalinity of chemical solutions. 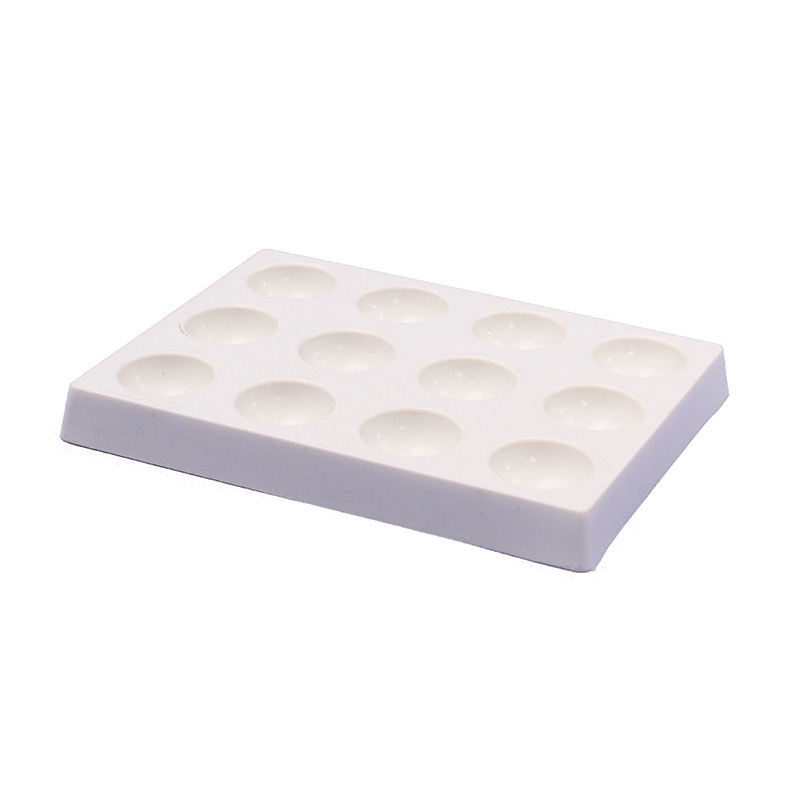 A vial is included for safe storage. 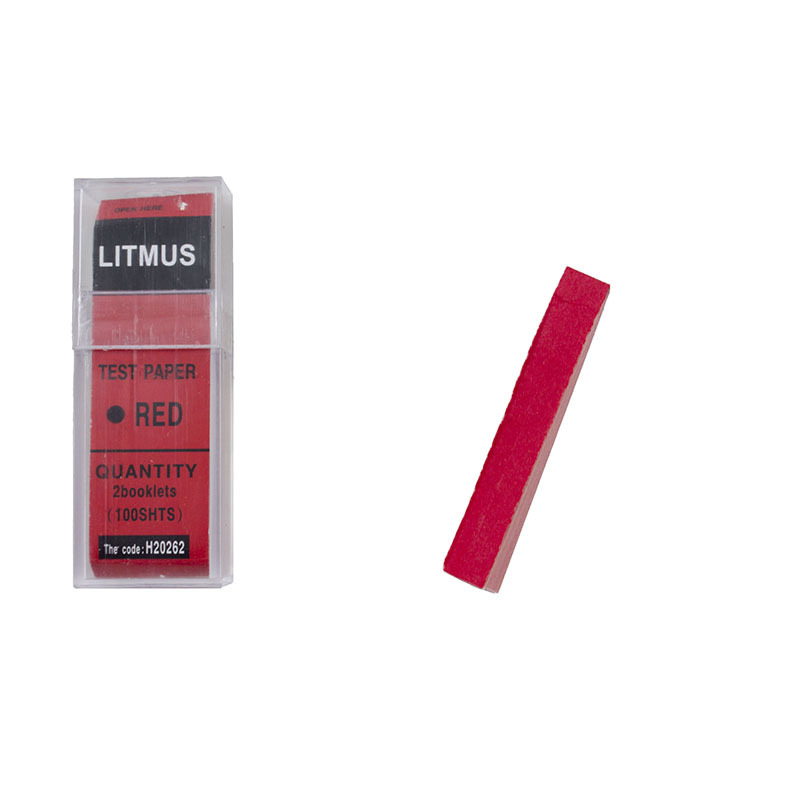 The strips are a great tool for chemistry demonstrations and experiments.